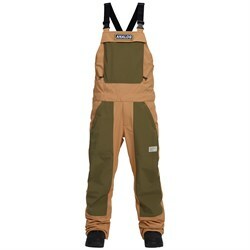 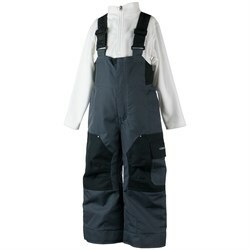 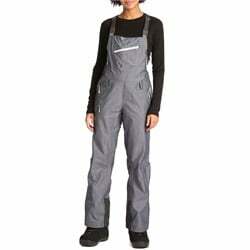 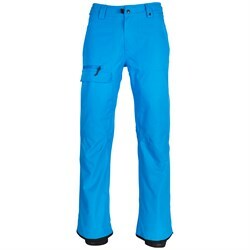 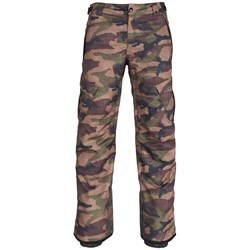 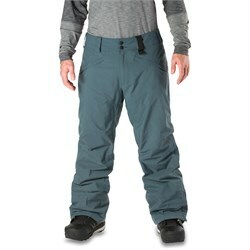 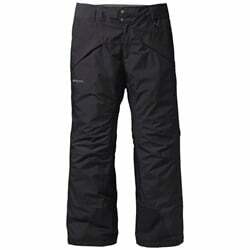 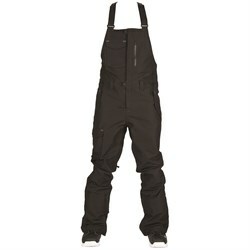 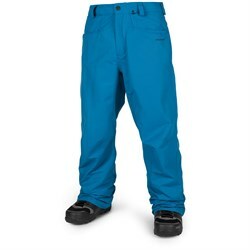 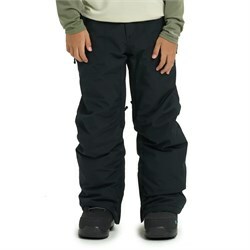 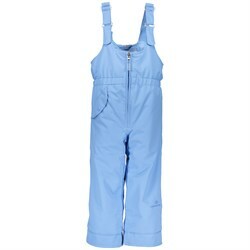 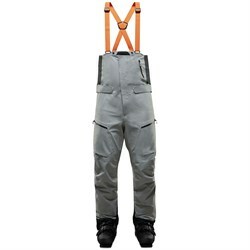 A good pair of snow pants is super important for snowboarders, as a soggy bottom can be a day wrecker. 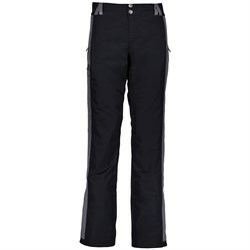 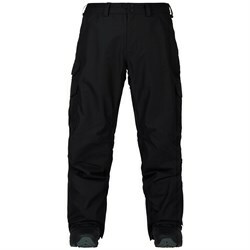 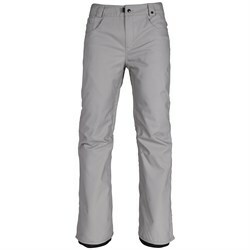 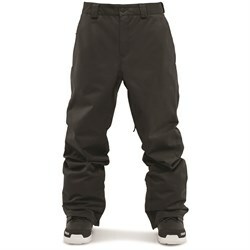 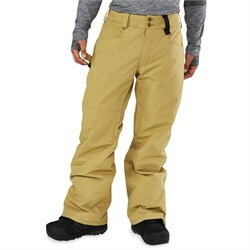 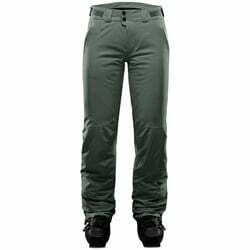 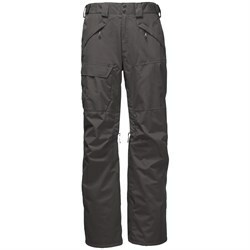 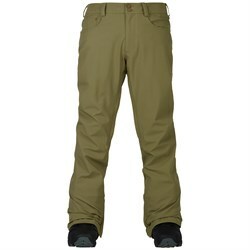 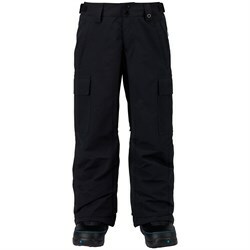 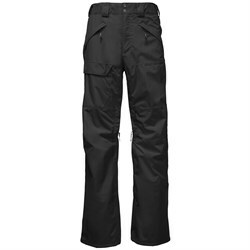 A nice pair of waterproof snowboard pants goes a long way in keeping you warm, dry, and happy on the slopes. 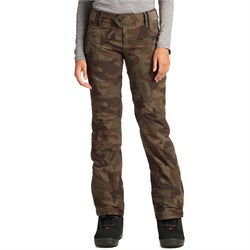 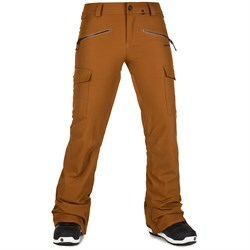 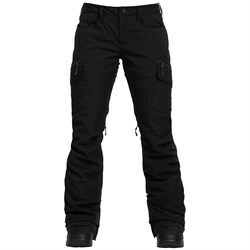 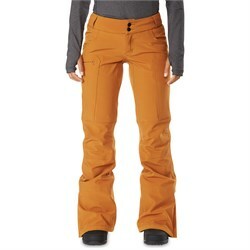 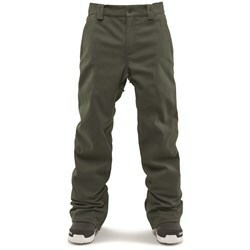 What kind of snowboard pants you pick will depend on what type of riding you do, and where you ride. 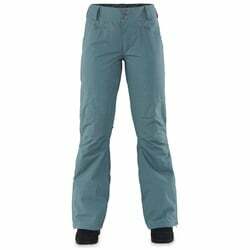 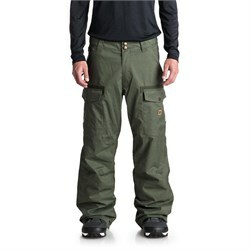 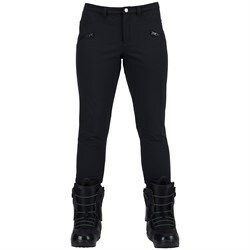 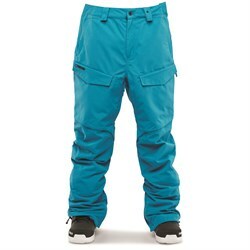 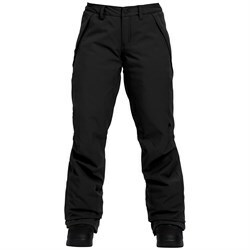 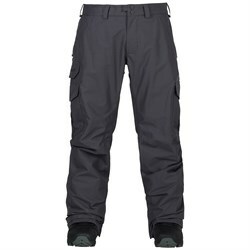 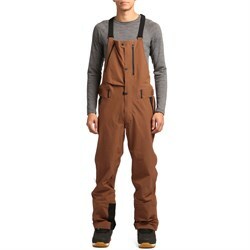 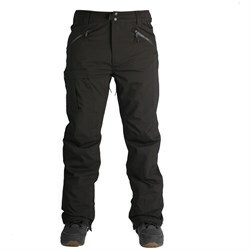 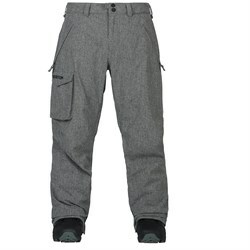 Many snowboarders love bib snowboard pants, because of their functional chest pockets and added protection the elements, like when you’re leaning over or sitting down to strap in, or just slashing some powder. 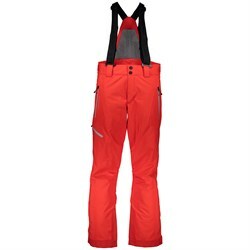 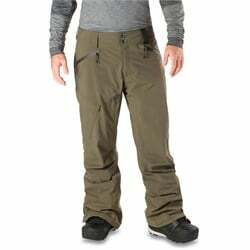 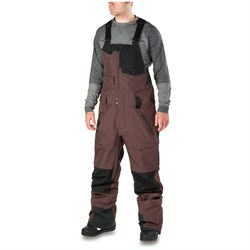 From snowboard bibs to traditional men’s snowboard pants and women’s snowboard pants, we have the biggest and best selection around. 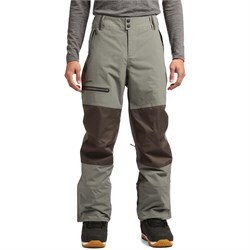 Browse our wide selection here, and choose the snowboard pants that will keep you dry, warm and stylistically confident out there on the mountain.